Just recently (end of September 2014) Pai has launched its first serums that are especially formulated for people who are prone to rosacea and have a hypersensitive skin or blemishes. 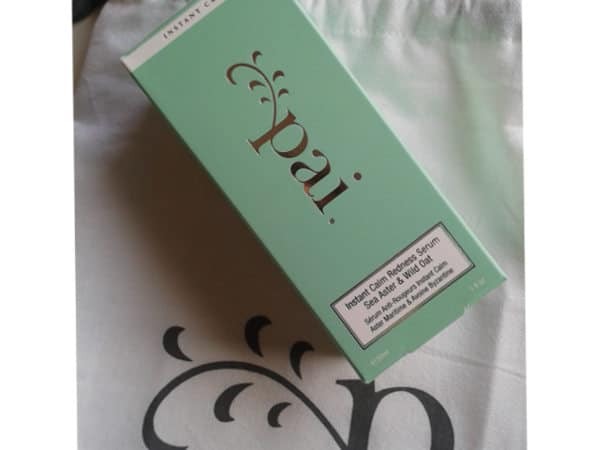 In this review, I will provide you with my first impressions on Pai Sea Aster & Wild Oat Instant Calm Redness Serum since the product is so new that there are not any user reviews yet or press releases sharing their feedback. The reason I am writing this review is that I was so excited to see Pai organics launching their first serums and since these two products are targeting specific skin conditions which a lot of people are trying to deal with daily, I would like to provide you with some kind of useful information. Dealing with Rosacea skin is not always an easy skin condition to tackle and I know that personally from a close person of my family. Most of the times it is difficult to find skin care products that your skin won’t be reactive to, always being conscious of what to apply on your complexion. Then, there are also other triggers of rosacea and prone to redness skin such as the Sun, caffeine, red wine, spicy foods, extreme weather conditions, and even stress. Skin care products containing ethyl alcohols have also been found to irritate rosacea inflamed skin. Boosting your skin from within through a nutritional anti inflammatory diet, avoiding to expose yourself in skin irritating conditions as well as applying skin care products that are specifically designed to soothe and improve the appearance of damaged and delicate skin can provide you with helpful solutions. So let’s see now what Pai Anti redness face serum can do for your complexion. When I first saw the two main therapeutic ingredients used in this serum, I was intrigued to find more about them and their role in the formula. Apart from me spelling one of the two ingredients incorrectly in the beginning 🙂 (I was spelling it Sea Ester, I don’t know why), I found in wikipedia that this is a plant grown in coastal lines of Northern Europe which prefers a salty ground. Often being found in areas where harsh waves hit, it is very resistant and full of rich strengthening nutrients. 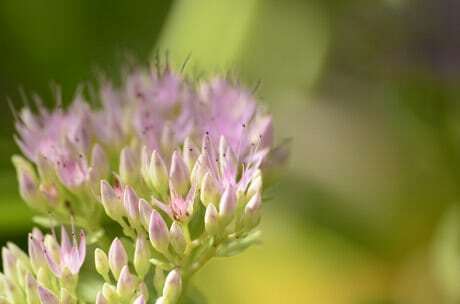 It flourishes between July and September and its leaves are fleshy and lanceolate. 90% of the people felt that their skin became less reactive and sensitive. 95% of the users thought that their complexion felt more calm. What Sea Aster does is to inhibit the release of those molecules which cause the skin to flare, so the redness is reduced. 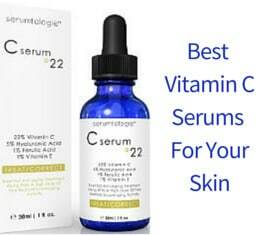 It also makes the surface blood vessels stronger, thus helping to improve the red skin appearance. Now, the second main ingredient in Pai serum is Wild Oat. Again, what I found is that wild oat’s seed contains a high percentage of magnesium and potassium as well as B complex vitamins. According to Pai, this ingredient works as a natural anti inflammatory and anti histamine agent. It can reduce instantly the redness, sooth the skin and improve the looks of delicate damaged skin. 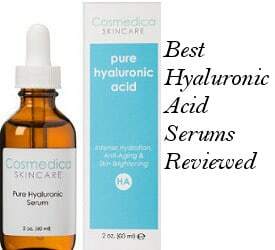 Another key ingredient in this organic serum is hyaluronic acid which boosts skin collagen, makes skin deeply hydrated and elastic as well as softens fine lines while also preventing free radical and UV damage. Some of its other ingredients are natural vitamin E, sunflower seed oil, Hickory Bark Extract, May Chang Oil, Paramela Oil and others. The formula is free from alcohol (denaturated), Eucalyptus, Witch Hazel, Peppermint, Menthol and other rosacea triggers. Pai organic skincare makes a much beloved series of products by users, specialized in sensitive skin as well as other types of skin. 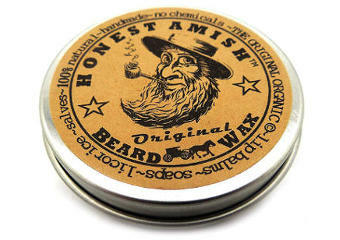 It gets a lot of press attention and attracts people’s preference worldwide. For more information about their products, you can read our Pai Skincare Reviews. After 3 years of continuous formulating, Pai has been able to launch their first serums which are super concentrated but without the “irritation” part that usually comes as result of stronger chemically based products. 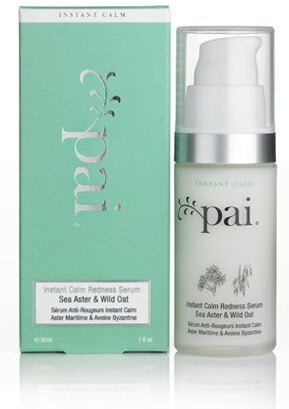 Finally, Pai Sea Aster & Wild Oat Instant Calm Redness Serum, as all Pai products, is followed by a 30 day money back guarantee.